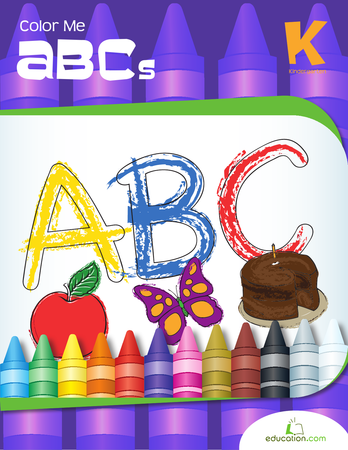 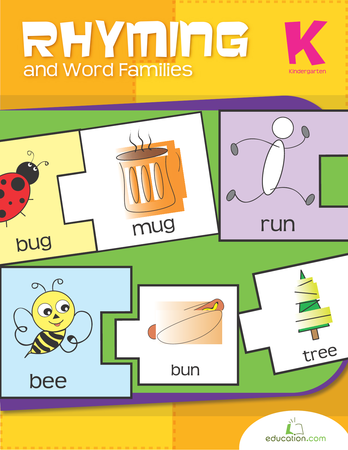 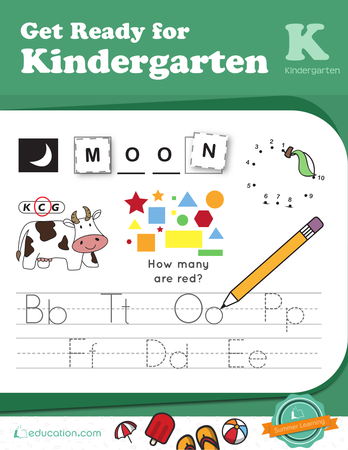 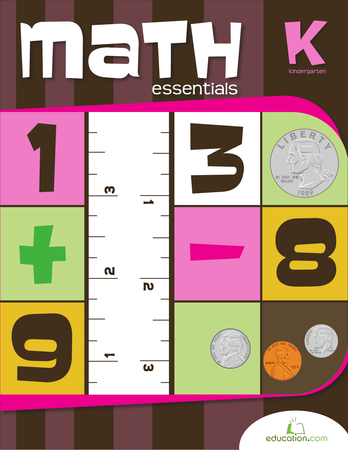 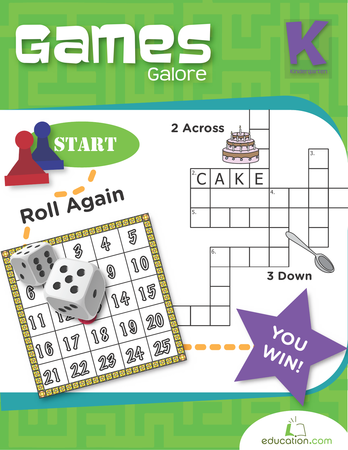 This book offers a concentration of vocabulary rich ABC pages, with plenty of pictures to color in that go along with a great big capital letter. 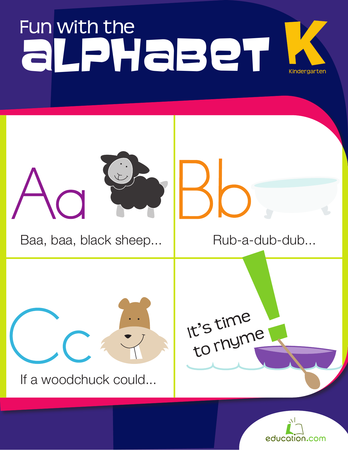 It's an alphabet bonanza! 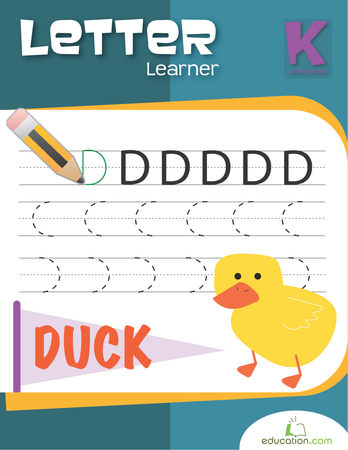 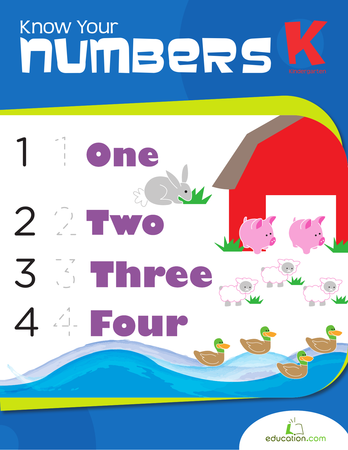 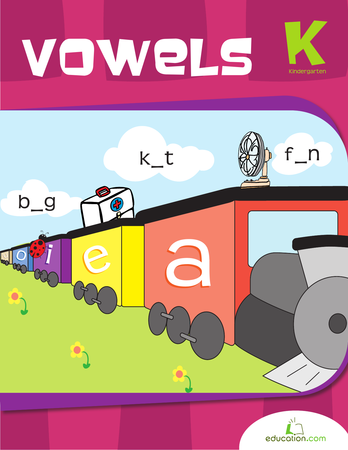 This collection of ABC flash cards helps kindergarteners practice everything that's essential to mastering the alphabet. 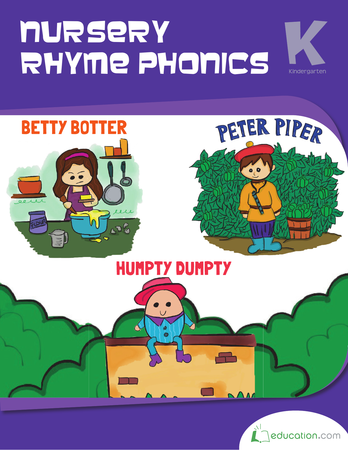 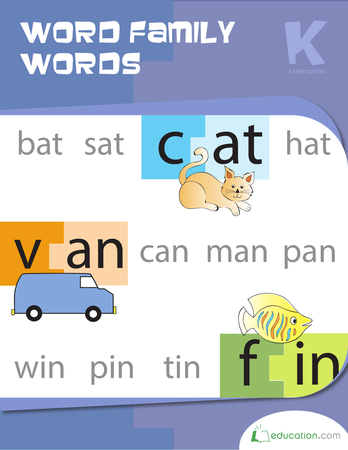 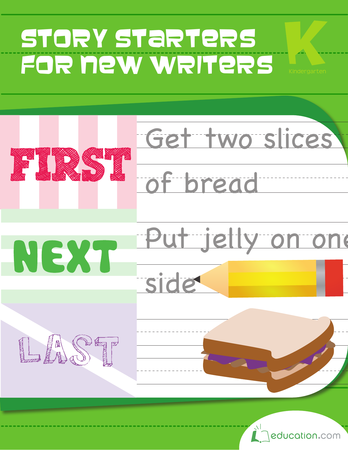 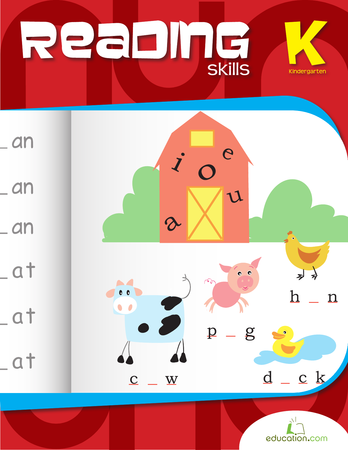 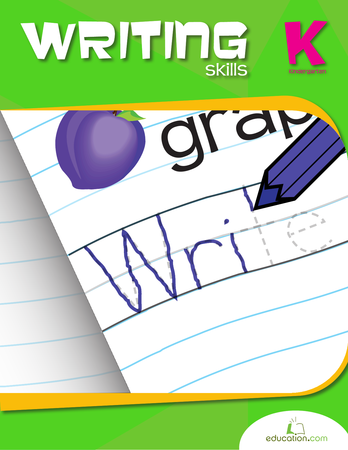 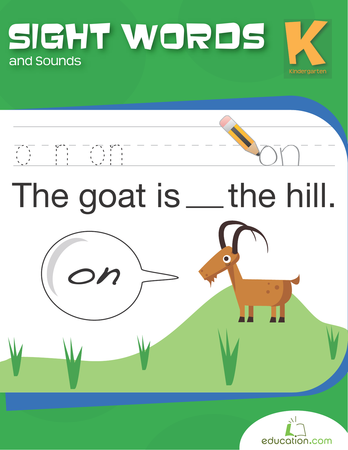 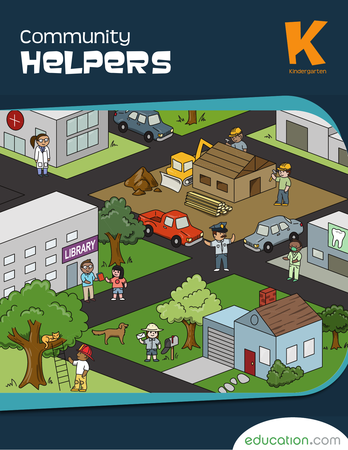 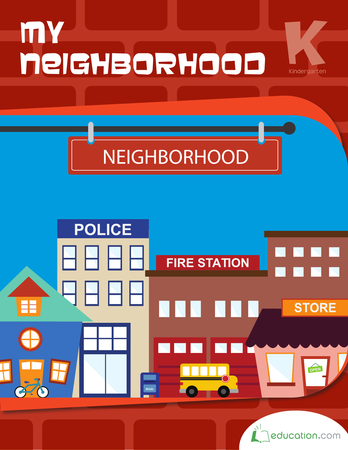 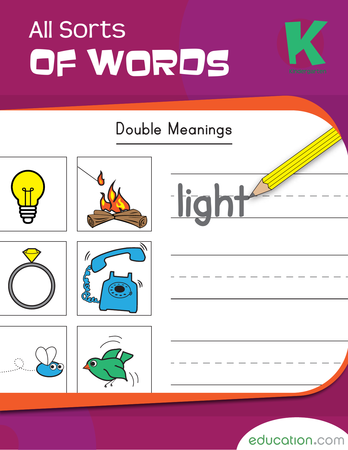 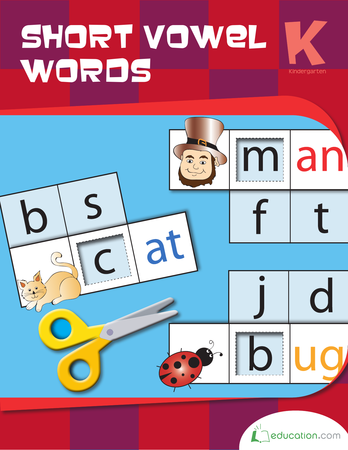 Practice double meanings, nouns, verbs, and rhyming words in this appealing workbook! 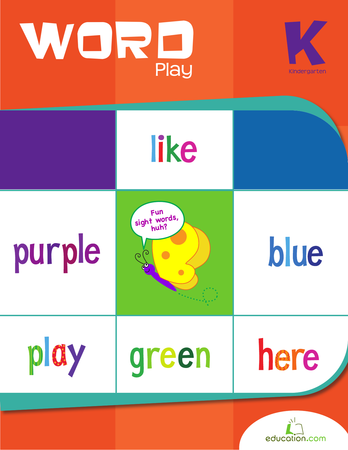 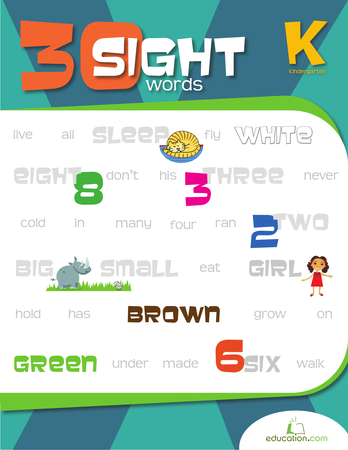 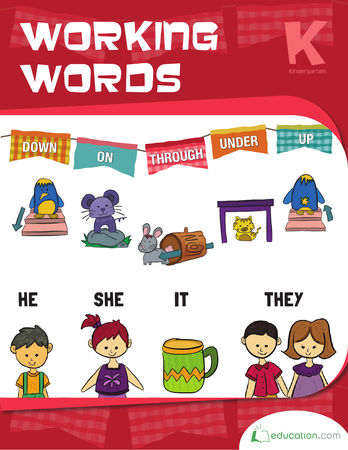 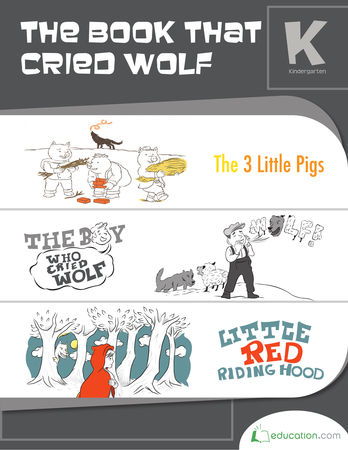 Children focus on improving literacy skills as well as vocabulary as they complete a variety of exercises and activities.